Regulatory and compliance present a challenge to many financial institutions due to the complexity and the resources that may be expended in the process. It is predicted that the cost of regulation and compliance will be $120 billion in the next five years. Regtech firms have come to solve the problem through the application of artificial intelligence technology. 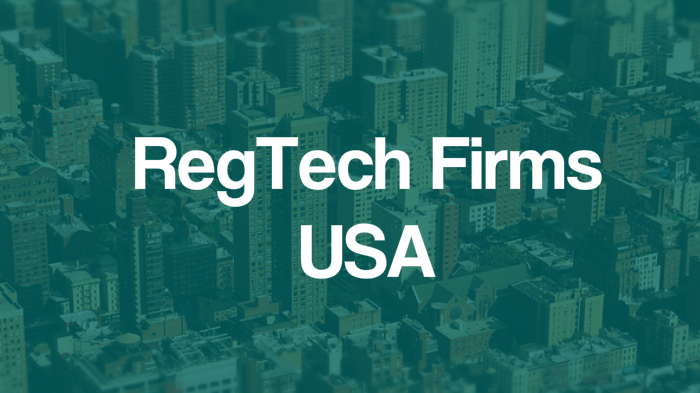 Here are 10 RegTech firms offering solutions to U.S. financial institutions. Tradle was established in 2014 and aims to provide 100% know your customer (KYC) automation to facilitate seamless flow of capital. 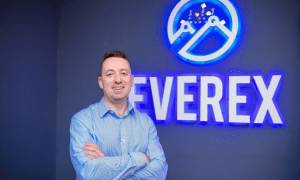 The company serves both banks and insurance companies through the provision of a user controlled KYC software, Blockchain-based workflows, real-time regulatory supervision, and digital identity development platform. Quarule was founded in 2014 with the aim of helping financial institutions to meet regulatory requirements more conveniently. Its enterprise software products enable financial institutions to perform multiple compliance control activities automatically and satisfy multiple compliance requirements. Quarule’s software make the text of regulations machine understandable. Hexanika was also established in 2014. 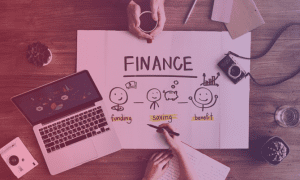 The firm has developed a programme that enables financial institutions to utilize new technologies placing them in the forefront of the fintech frontier. The end-to-end solution enables banks to address reporting challenges that come with the need for regulatory compliance. Hexanika’s software reduces costs of compliance by 40% and improves delivery time by 55%. Founded in 2008, Ayasdi offers a platform that makes it possible for organisations to discover and make use of insights from their data. Its machine-intelligent software uses topological data analysis, simplifying the extraction of knowledge from complex data sets. Ayasdi provides technology solutions to the financial services industries as well as government institutions. Established in 2012, Appzen is a platform that applies artificial intelligence technology to automate report auditing, therefore, saving both time and money for businesses. additionally, Appzen audit analyses a wide range of data from the web making it possible to detect fraud and compliance issues that human auditors cannot manage. ProcessUnity was founded in 2003. Its cloud-based solutions enable organisations to assess, measure and mitigate risks to ensure the optimal performance of critical business functions. Rsam was established in 2003. It operates in the governance, risk and compliance space. Rsam’s management software delivers a holistic view of risks by combining bottom up operational data with top down enterprise security management data. Founded in 2011, RedOwl helps regulatory surveillance and information security teams to mitigate insider threats. Its behavioural analytics platform has the capability of providing a holistic view of risks, thanks to its ability to integrate both structured and unstructured data sources. Established in 2015, HELM is a SaaS-based platform that provides legal and compliance solutions to businesses as well as government institutions. HELM serves both compliance and security needs of enterprises by working closely with regulators. The firm serves a wide range of financial institutions such as banks, insurance firms, and other small businesses. Ncontracts was founded in 2009 and provides contract management and vendor compliance software to financial institutions. Its SaaS-based platform makes it possible for credit unions, banks, and other financial institutions to manage client contracts, vendor contracts, leases and employment contracts from a central online location.